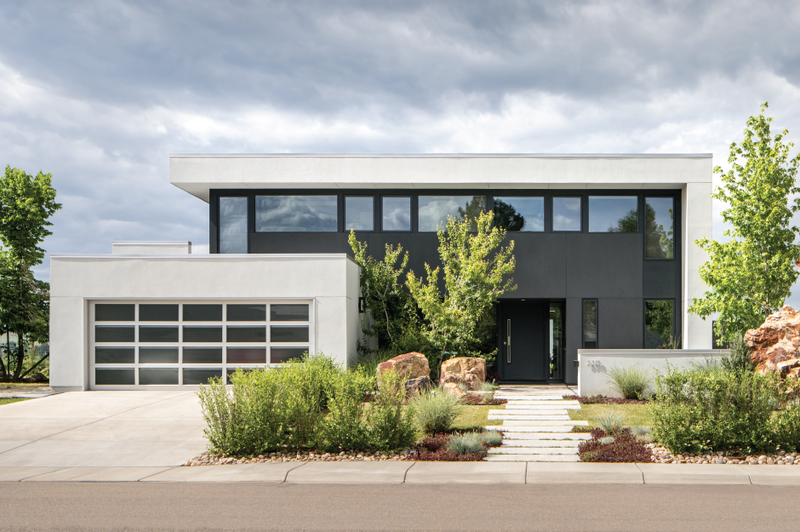 Neal Evers of HMH Architecture + Interiors in Boulder has been named a winner of a “Five Under 40” Award by Colorado Homes & Lifestyles magazine. 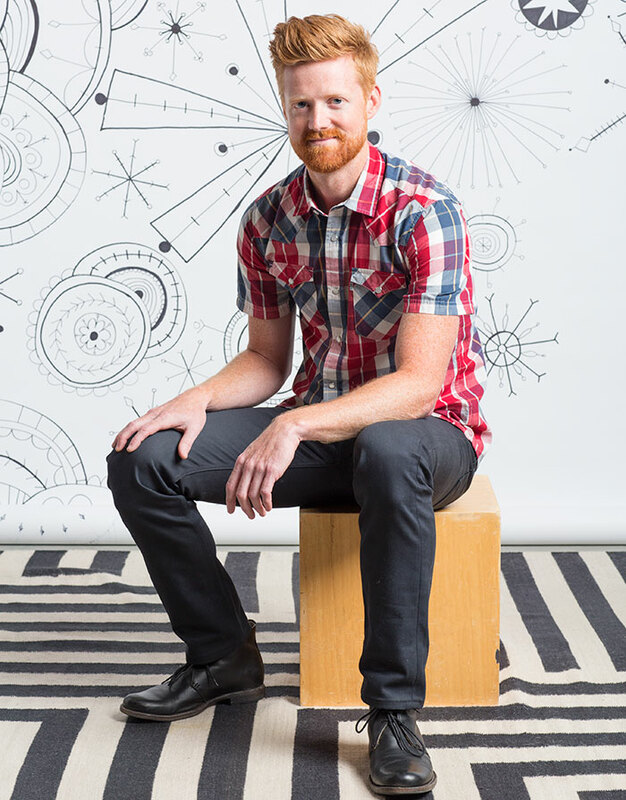 The “Five Under 40” program spotlights the hottest emerging talent in residential design in Colorado, including architecture, home-design products and accessories, interiors, furniture and landscape design. 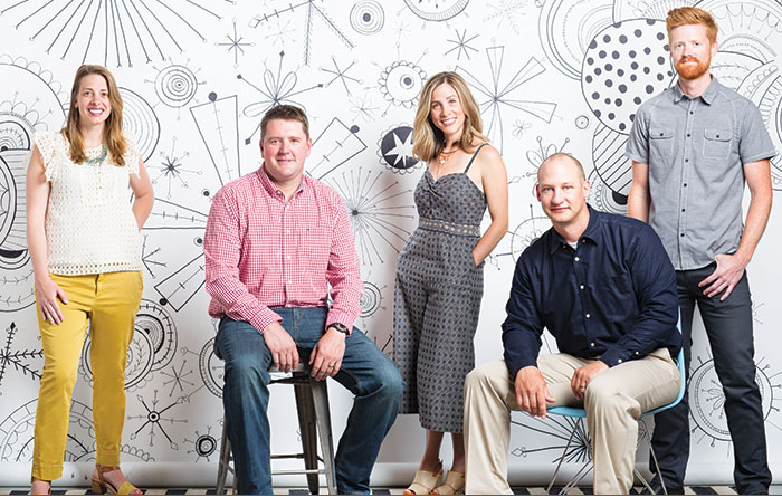 Selected by an expert design panel, Five Under 40 winners are the people to watch, producing some of the most stunning and innovative work available today. 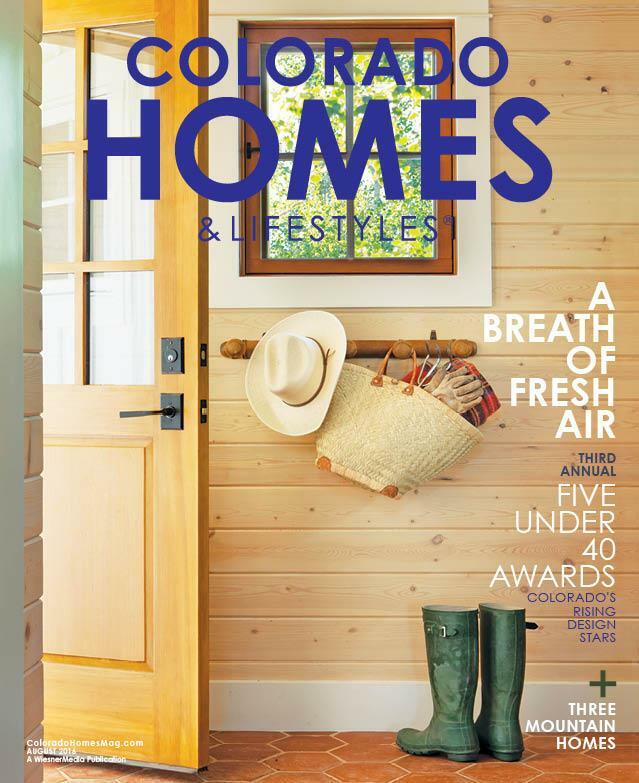 Profiles of the winners appeared in a special magazine section in the August issue of Colorado Homes & Lifestyles. [Japanese architect] Tadao Ando. His work is so simple, and he uses really humble materials, but he expects perfection from them. One of his most famous buildings, the Church of the Light in Osaka, is made out of concrete. The building is a simple box, and there’s only one slit in the concrete where light comes through, so that one architectural move has to be so purposeful, placed correctly and proportioned correctly. Music elicits emotion in the way only music can; architecture elicits emotion in the way only it can. But they are similar: A slow violin song is very delicate, and all the notes are exposed. If you make one mistake, it’s glaringly obvious, but if you’re playing a very fast, noisy song, one mistake can be covered up quite easily. Architecture is the same way. 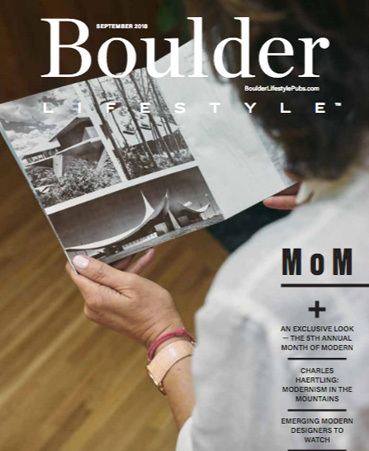 This might sound weird, but the residential projects where the site and location are the most stringent are actually the most interesting, because you have to be creative in new ways—if there is a really strict height requirement or zoning law, it forces your hand to fit things into a smaller area, so you might have to open up the floor plan in a way you wouldn’t normally. Designing a modern building is more challenging. There is no room for error when you are designing from one edge of a modern structure to the other. In a traditional house, you might have a punched window opening, and if it’s off by 2 or 3 inches, no one will ever know, but in a modern house with a full-height window, if it’s off by a couple of inches, it won’t work and you have to start over again. When people design homes that are too big for them and dilute their resources. 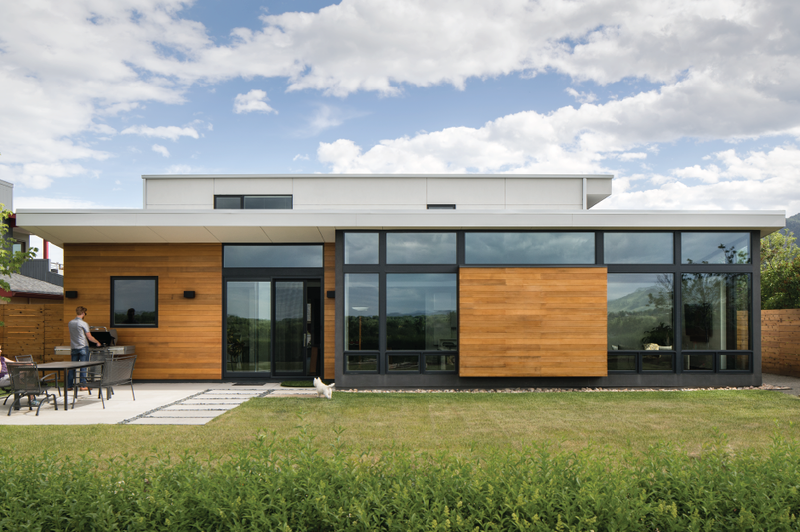 If you design a house that is too big, you might be able to afford $300 a square foot; design it a little smaller, and you can spend $400 a square foot—putting that money into better design, better materials and cooler stuff—and get a more spectacular result. Reclaimed barn wood. It’s beautiful, and if you’re someone who really values the reuse of material, it makes a lot of sense, but if you just like it because you’ve seen it a lot, that’s not a good reason to use it—a lot of other materials make more sense than old wood.